There’s no better way to wind up a sizzling summer workday than a couple cold beers and some free music down at Houston’s Cactus Music and Record Ranch. Tuesday we moseyed down there to hear a fine acoustic set from Peter Case, a singer/songwriter who spent time in rock bands like the Nerves and the Plimsouls before going solo in the mid-1980s. He was in Houston to promote his new CD, The Case Files, a collection of demos, outtakes and other rarities from his 25-year solo career. The track listing combines full-band electric tracks with acoustic performances and features collaborations with many of Peter’s friends including Stan Ridgway, Eddie Muñoz and T-Bone Burnett. 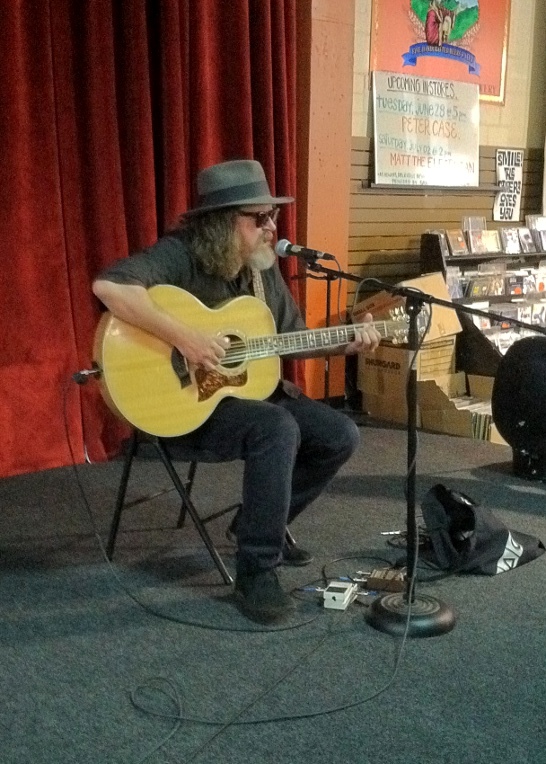 At Cactus, he picked through some blues and rarities from his past, including a cool version of “Old Part of Town,” which was recorded by James McMurtry. Case sang the last few lines as he deepened his voice, imagining how Dave Alvin or Tom Russell would sing it – when it was done he dedicated it to McMurtry, Alvin and Russell. He also pulled out a nice version of the Rolling Stones’ “Good Times, Bad Times,” which is on The Case Files. 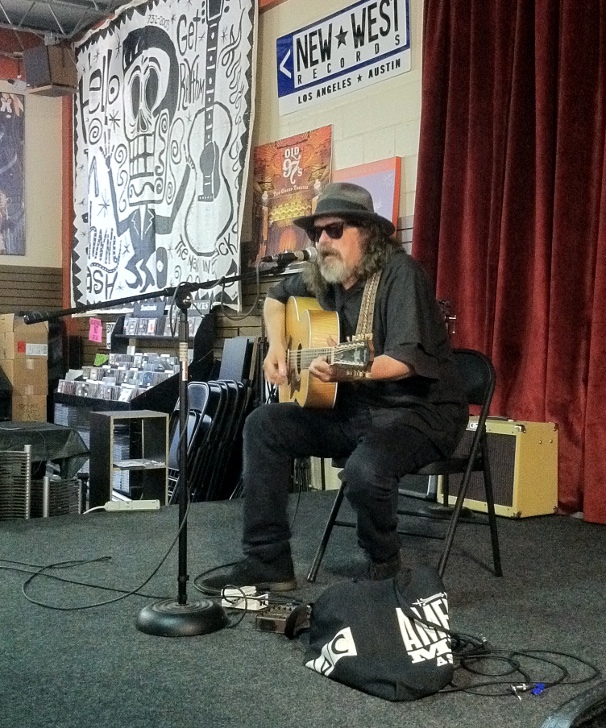 Afterward, as he signed a few CDs, Case promised he can rock out with an acoustic guitar and harmonica. 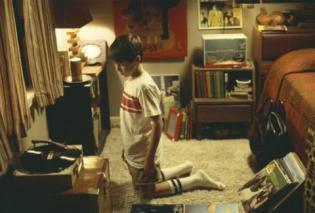 “Once we get to stompin’, it rocks,” he said. I know he’s as good as his word. 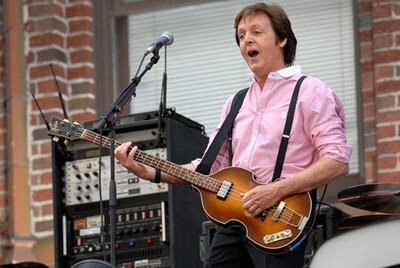 About two weeks ago, Paul McCartney started selling tickets for his “On The Run” summer/fall tour, which kicks off in July at Yankee Stadium in New York City. Tickets for the first show sold out in about 15 minutes, after a second show was announced it took about an hour to reach a sellout. Naturally, ticket reseller websites like StubHub just as quickly filled up with McCartney tickets, priced in some cases at double the face value. Of about 100,000 tickets available for the two shows, no doubt most of ’em were snapped up by scalpers. Don’t get me started about scalping – these days it’s more prevalent than ever and despite the occasional half-assed prosecution for show, the everyday music fan continues to take it in the shorts. And don’t start with the old argument: it’s only supply and demand. Take the scalpers out of the picture and what sort of demand do you have? Certainly not the type of demand that sells out stadium shows in a matter of minutes. The thousands of legal ticket brokers and amateur scalpers who turn up for every ticket sale create a false demand that they hope to capitalize on by selling marked-up tickets. Websites like Craigslist, eBay and StubHub have created even more scalpers. Recently the Austin City Limits music festival sold out its entire supply of three-day passes and one-day tickets and even the event’s official Facebook site couldn’t escape the stink of scalpers – just an hour after sellouts were announced, these douchebags brazenly posted “tickets for sale” comments for those left out in the cold. Naturally they were way over face value. Of course, ticket sellers as well as promoters and artists won’t really do anything because all this means they are guaranteed sellouts. They pocket their money and look the other way. Meanwhile, if the average fan can manage to score a ticket to a popular show, it’s by sheer luck. The ACL Festival also staged a photo contest on Facebook, offering a grand prize of two VIP tickets (face value about $850 apiece) and some guy tried to win by somehow generating hundreds of phony Facebook friends who “liked” his entry. When this scammer was announced as the winner, fans flooded the Facebook site with howls of protest until ACL promoters realized their mistake and awarded the prize to someone else. Had this con artist won the two tickets, you know they would have wound up on eBay. That goes to show we’re not totally powerless: we can all make a resolution to stop scalpers by just not buying from them. If you can’t get a ticket at face value from the original seller, just pass on seeing your favorite artist or attending the festival of the moment. Keep your money in your pocket – that’s the only way they will get the message. 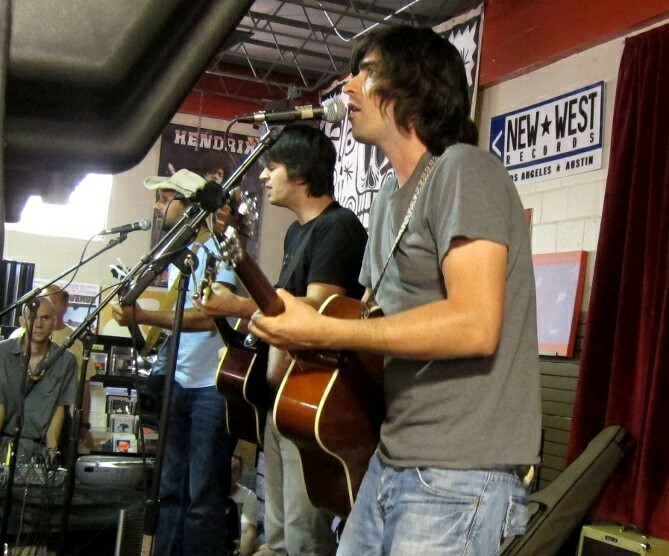 Band of Heathens unplugged; from left, Colin Brooks, Gordy Quist and Ed Jurdi. The Band of Heathens comes from Austin and their sound has been described as the love child between the Band and Little Feat, with a little Grateful Dead and Crosby, Stills and Nash tossed in. When the full band’s roarin’, this is a formidable sound – and I learned on Saturday even unplugged, these boys are pretty darn good. 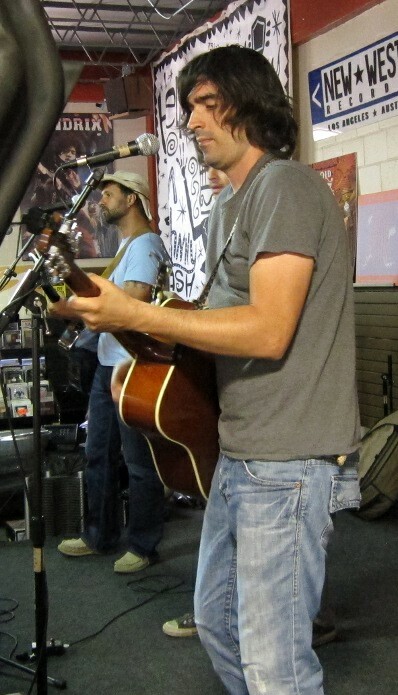 The band’s three guitar-plucking frontmen and songwriters – Ed Jurdi, Gordy Quist and Colin Brooks – played a short acoustic set at Cactus Music & Record Ranch before their full show later on Saturday. They are touring behind Top Hat Crown & the Clapmaster’s Son, their latest album, and the trio kicked off their set with “Medicine Man,” a swampy rocker that becomes a little more laid-back than its album counterpart. On the CD, “Medicine Man” bumps along to a drum machine and some bluesy electric guitar – acoustic, it takes on a laid-back Tony Joe White groove. Jurdi offered “Free Again,” a summer feel-good song only if it happens to be the summer of 2010 and a “big brown bubbling mess in the Gulf of Mexico” makes you feel good. Quist’s “Gris Gris Satchel” wrapped the trio’s smooth harmonies around a good song and some nice pickin’. Brooks, playing a National Steel, stepped up with “Enough” which has a bluesy feel. And Jurdi wrapped it with the funky “I Ain’t Runnin’,” with Quist offering some high backup singing. These Texas boys are fine singers and players and excellent songwriters. Their previous album One Foot In The Ether was an ear-opening experience (especially the Hunter S. Thompson tribute “L.A. County Blues”) and they are quite fine live. I heartily recommend you buy a ticket to this show when it comes to your town. 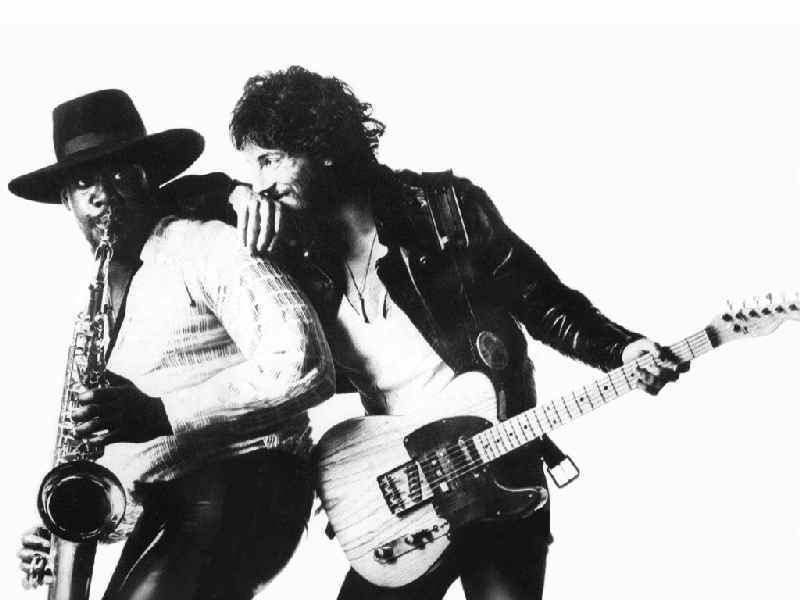 Clarence Clemons, the saxophonist of Bruce Springsteen’s E Street Band, has died in Florida at the age of 69. Clemons is legendary not only for his epic performances with Springsteen, but he appeared on others’ records as well – most recently, Lady Gaga’s “Edge of Glory.” The “Big Man” is one of rock and roll’s true characters and the soul of one of the greatest rock bands of all time. 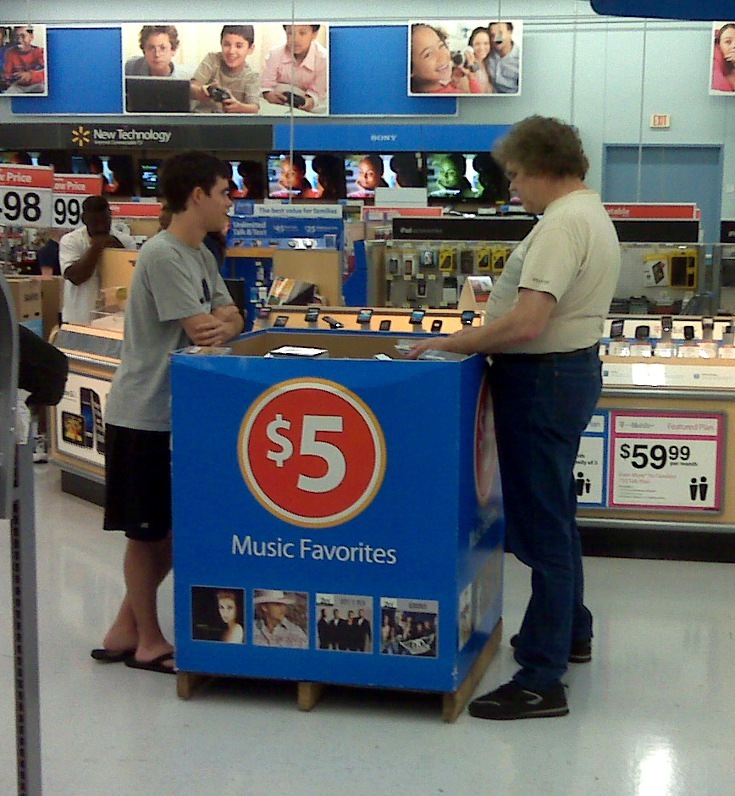 Treasures await you at Walmart. The other day I cut out of work a little early because I had to get some groceries for supper. So I thought I’d save some time and pennies by dropping in to the local Walmart. My attention was diverted by one of their distinctive “discount bins,” this one with CDs for five bucks apiece. Now this bin had nothing really rare, and there was an awful lot of junk – Reba to rappers to crappy country, you had to dig for the rock and roll. 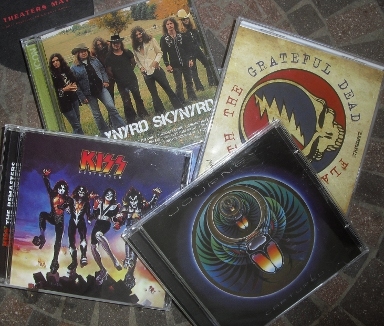 And although I already own most of this music, I found some keepers: Destroyer by KISS, Captured by Journey, a Lynyrd Skynyrd collection. I also picked up Flashback with the Grateful Dead, a shallow best-of on Rhino Records’ budget Flashback label. 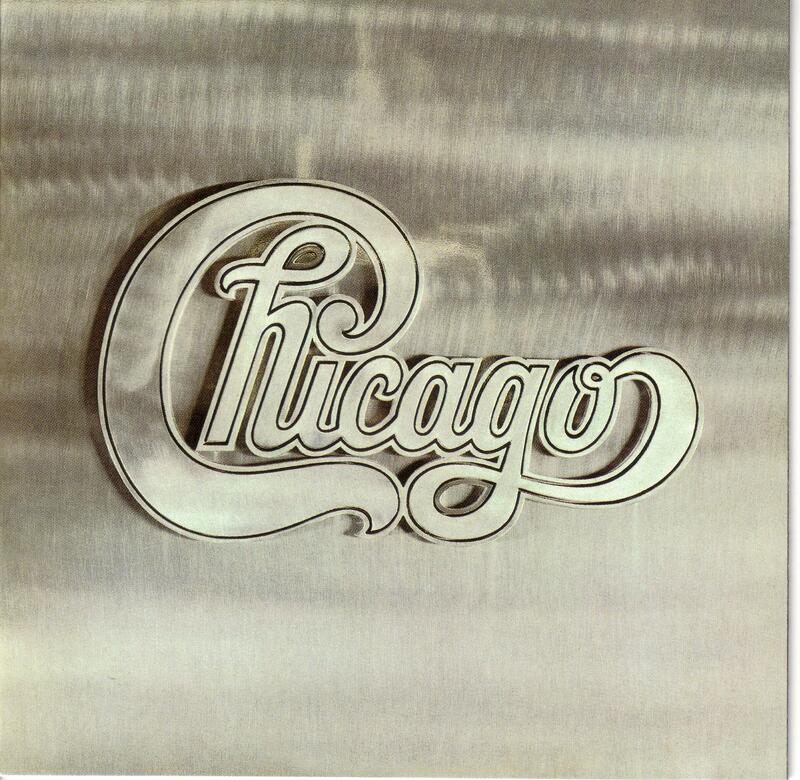 With “Truckin’,” “China Cat Sunflower,” “U.S. Blues,” “Shakedown Street” and “Touch of Grey” among others, it’s a nice one to have in the car. Same with Journey’s 1981 effort Escape: studio versions of “Don’t Stop Believin’,” “Stone In Love” and “Open Arms,” and four bonus tracks including live versions of “Believin'” and “Open Arms” (recorded in Houston!). There were a lot of those Millennium Collection discs from the Who, Aerosmith, Eric Clapton, Steppenwolf and others, as well as must-haves like School’s Out by Alice Cooper, The Captain and Me from the Doobie Brothers and Live at Budokan from Ozzy Osbourne. And there were some Elvis collections, lumping his stuff in packages like Elvis Country and Elvis Rock – a few well-known tunes surrounded by a shitload of filler. I really didn’t need another copy of Destroyer and I probably won’t listen to the live Journey Captured unless I’m really drunk. But it felt strangely good to buy music in a physical form, even if it was at a Walmart. 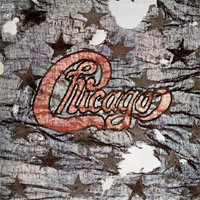 So if you need to get your classic rock on, or just need a CD or two to spin at your July 4 cookout, you know where to go. Paul McCartney recruited award-winning surf filmmaker Jack McCoy to create a music video for his previously unreleased track “Blue Sway.” Written nearly 20 years ago, “Blue Sway” is available for the first time on the bonus audio disc of the special edition of McCartney II, which was released June 14. The music video created by McCoy is also featured on the bonus DVD included in the set, and is a perfect summer mood piece. You are currently browsing the 30 Days Out blog archives for June, 2011.